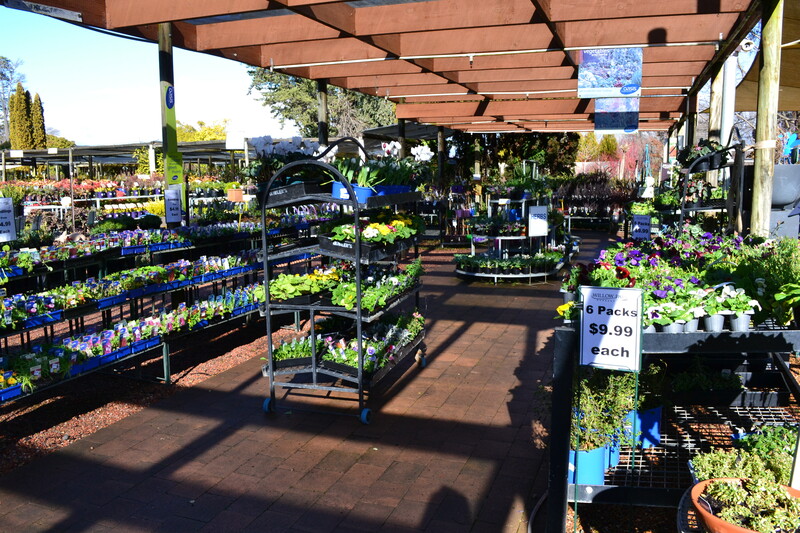 Willow Park Nursery stocks one of the largest and most extensive range of plants in the Canberra region. Among Canberra’s gardeners and landscapers, Willow Park Nursery is well known for superb quality and seemingly endless varieties of plants, trees, shrubs, pots, garden ornaments and potting mixes. The team at Willow Park offer free advice on garden design, plant maintenance and can deliver your purchases right to your door. Willow Park Staff and Management will go to great lengths to ensure we source the best quality products the horticultural industry has to offer. We travel extensively throughout Australia and Internationally to ensure our customers have the best product range available. Willow Park staff are amazing and very helpful. They have great knowledge and variety and I have been a regular customer for quite a few years now and they have never let me down. Keep up the great work team!